Colombian IT companies complete TerraBridge Internationalization Project Boot Camp with a Demo Day at 1871; Fifteen companies are latest international visitors to world’s leading technology hub. CHICAGO (November 22, 2014)—1871 has hosted fifteen Colombian IT firms at The Merchandise Mart over the past two weeks as part of the TerraBridge Internationalization Project Boot Camp, a program designed to give technology businesses from emerging markets the skills and resources to expand into the United States through Chicago and 1871. The program concludes on November 21 with a Demo Day at 1871, which will allow the companies to showcase their innovative products and services to the Chicago entrepreneurial, technology, business and investment communities. The TerraBridge Internationalization Boot Camp is produced in partnership with Proexport Colombia and the Colombian Ministry of Information Technologies and Communication. The program teaches foreign companies the skills they need to network, find clients and create partnerships to speed and smooth their entry into the US market. Week one focuses on soft skills and cultural lessons on the business norms specific to the technology world in the United States. Week two focuses on teaching these firms how to raise capital, pitch clients and investors, negotiate contracts, close sales and create a market entry plan. During the program, 1871 welcomed Sebastian Gomez, the highest-ranking IT and Creative Trade Official for ProColombia in the Central United States Region, to visit the TerraBridge program participants and explore Chicago’s technology community. “The goal of TerraBridge and its ongoing Internationalization Program is to make Chicago the premier destination for the expansion of established tech firms into the US marketplace, and assisting Chicago’s tech firms in entering and accessing the large consumer economies in emerging markets,” said TerraBridge founder Greg Stevens. 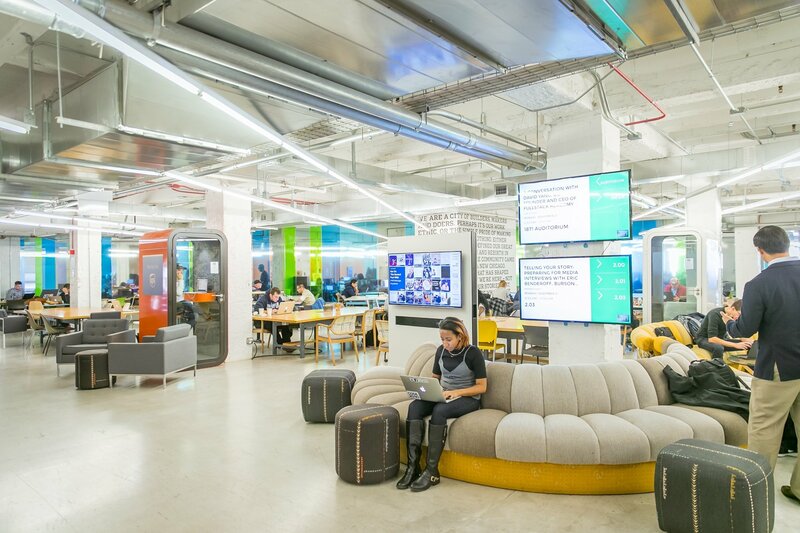 Since its opening, 1871 has hosted thousands of foreign dignitaries and entrepreneurs seeking to explore the entrepreneurial and technology industries in Chicago. 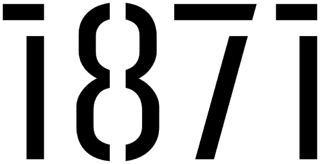 In June, 1871 hosted twelve international startups for the Global Innovation through Science and Technology Initiative (GIST), which marked the first time that program was held outside of Silicon Valley. More recently, 1871 hosted eight Turkish startups for the second year in a row to participate in specialized programming, business development and a Demo Day as part of the Teknojumpp Acceleration Program. 1871 also has formalized agreements with incubators and co-working spaces in London, Tel Aviv and Mexico City. This international involvement not only highlights Chicago’s growing ecosystem for digital entrepreneurs, but also provides 1871 members with an expanding set of contacts and resources so that they can remain globally competitive as they develop their businesses. The Demo Day for the visiting Colombian firms will take place on Friday, November 21 at 1871. Those interested in attending can register at https://www.eventbrite.com/e/terrabridge-colombian-it-firms-demo-day-at-1871-tickets-14284616673. The TerraBridge Internationalization Project is a two-week boot camp for information technology firms from emerging markets designed to give them all the skills needed to enter the US marketplace via Chicago and 1871. It is run by TerraBridge Partners, a Chicago-based Internationalization Consultancy.